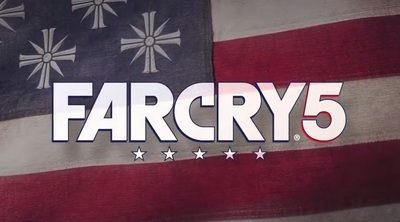 Far Cry 5 is a first-person shooter developed and published by Ubisoft. It will be available for Windows Computers, PlayStation 4, and Xbox One. This trailer introduces the Far Cry 5 villains.